English poet Geoffrey Chaucer wrote the unfinished work, The Canterbury Tales. 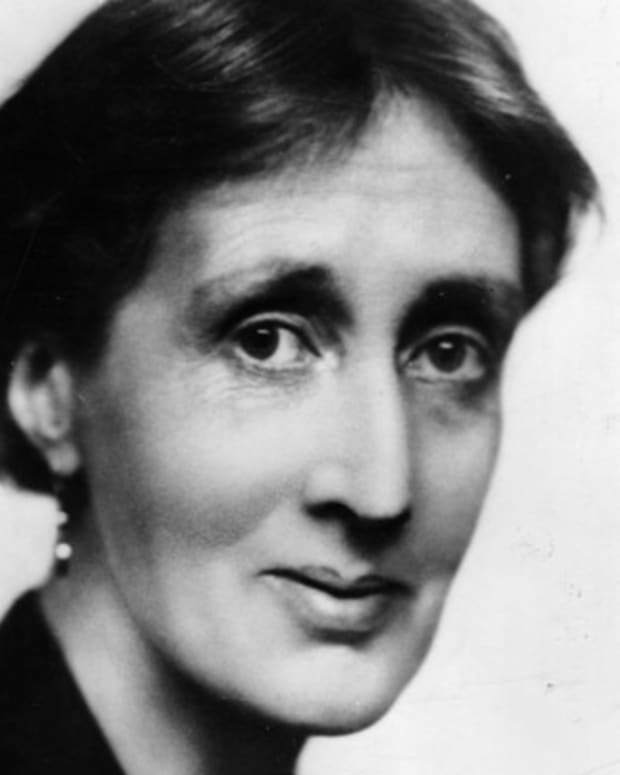 It is considered one of the greatest poetic works in English. Poet Geoffrey Chaucer was born circa 1340 in London, England. In 1357 he became a public servant to Countess Elizabeth of Ulster and continued in that capacity with the British court throughout his lifetime. The Canterbury Tales became his best known and most acclaimed work. 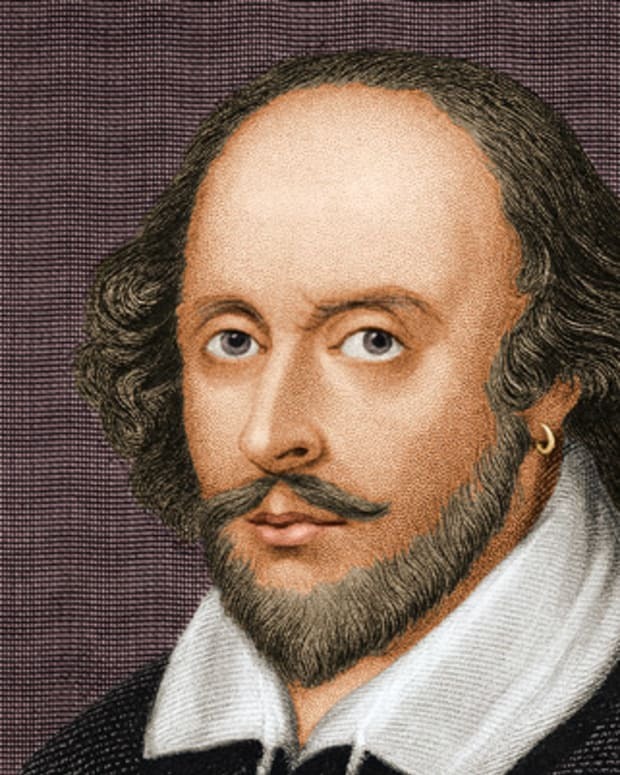 He died October 25, 1400 in London, England, and was the first to be buried in Westminster Abbey’s Poet’s Corner. Poet Geoffrey Chaucer was born circa 1340, most likely at his parents’ house on Thames Street in London, England. Chaucer’s family was of the bourgeois class, descended from an affluent family who made their money in the London wine trade. According to some sources, Chaucer’s father, John, carried on the family wine business. Geoffrey Chaucer is believed to have attended the St. Paul’s Cathedral School, where he probably first became acquainted with the influential writing of Virgil and Ovid. In 1357, Chaucer became a public servant to Countess Elizabeth of Ulster, the Duke of Clarence’s wife, for which he was paid a small stipend—enough to pay for his food and clothing. In 1359, the teenage Chaucer went off to fight in the Hundred Years’ War in France, and at Rethel he was captured for ransom. Thanks to Chaucer’s royal connections, King Edward III helped pay his ransom. After Chaucer’s release, he joined the Royal Service, traveling throughout France, Spain and Italy on diplomatic missions throughout the early to mid-1360s. For his services, King Edward granted Chaucer a pension of 20 marks. In 1366, Chaucer married Philippa Roet, the daughter of Sir Payne Roet, and the marriage conveniently helped further Chaucer’s career in the English court. By 1368, King Edward III had made Chaucer one of his esquires. When the queen died in 1369, it served to strengthen Philippa’s position and subsequently Chaucer’s as well. From 1370 to 1373, he went abroad again and fulfilled diplomatic missions in Florence and Genoa, helping establish an English port in Genoa. 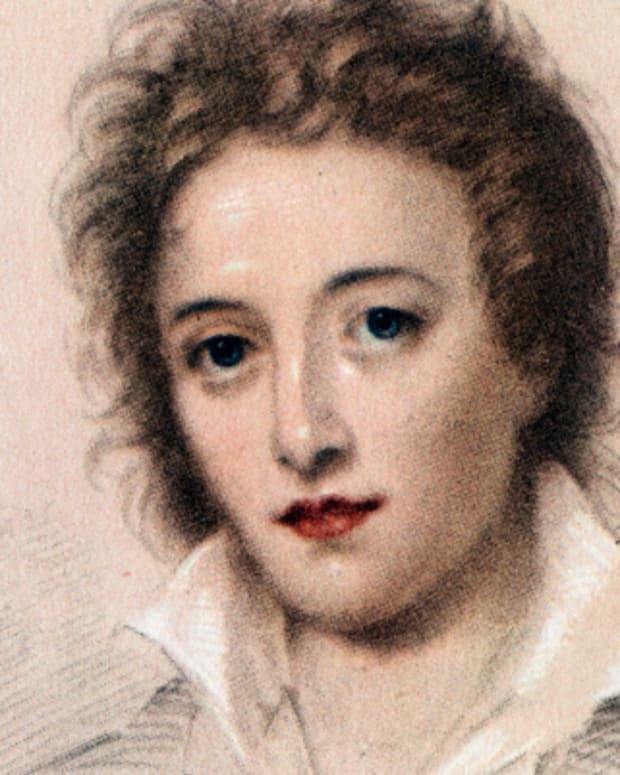 He also spent time familiarizing himself with the work of Italian poets Dante and Petrarch along the way. By the time he returned, he and Philippa were prospering, and he was rewarded for his diplomatic activities with an appointment as Comptroller of Customs, a lucrative position. Meanwhile, Philippa and Chaucer were also granted generous pensions by John of Gaunt, the first duke of Lancaster. In 1377 and 1388, Chaucer engaged in yet more diplomatic missions, with the objectives of finding a French wife for Richard II and securing military aid in Italy. Busy with his duties, Chaucer had little time to devote to writing poetry, his true passion. In 1385 he petitioned for temporary leave. 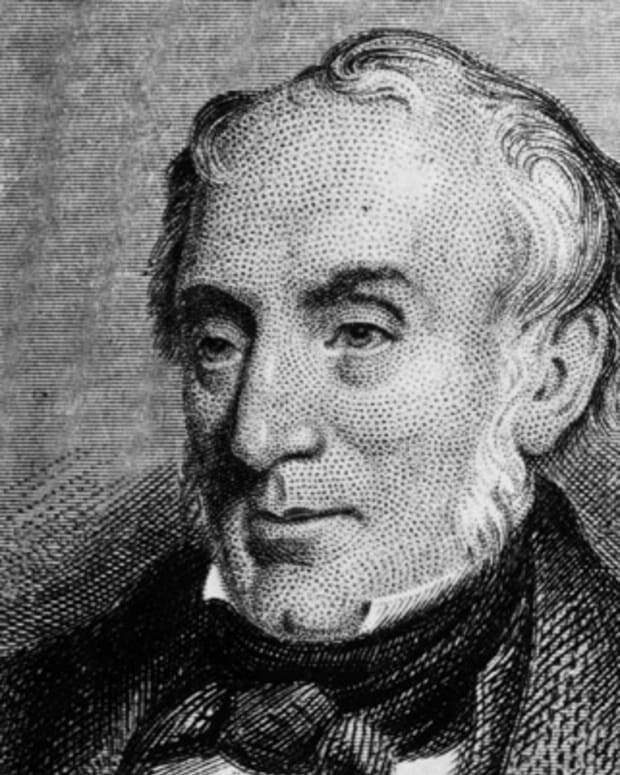 For the next four years he lived in Kent but worked as a justice of the peace and later a Parliament member, rather than focusing on his writing. When Philippa passed away in 1387, Chaucer stopped sharing in her royal annuities and suffered financial hardship. He needed to keep working in public service to earn a living and pay off his growing accumulation of debt. The precise dates of many of Chaucer’s written works are difficult to pin down with certainty, but one thing is clear: His major works have retained their relevancy even in the college classroom of today. Chaucer’s body of best-known works includes the Parliament of Fouls, otherwise known as the Parlement of Foules, in the Middle English spelling. Some historians of Chaucer’s work assert that it was written in 1380, during marriage negotiations between Richard and Anne of Bohemia. 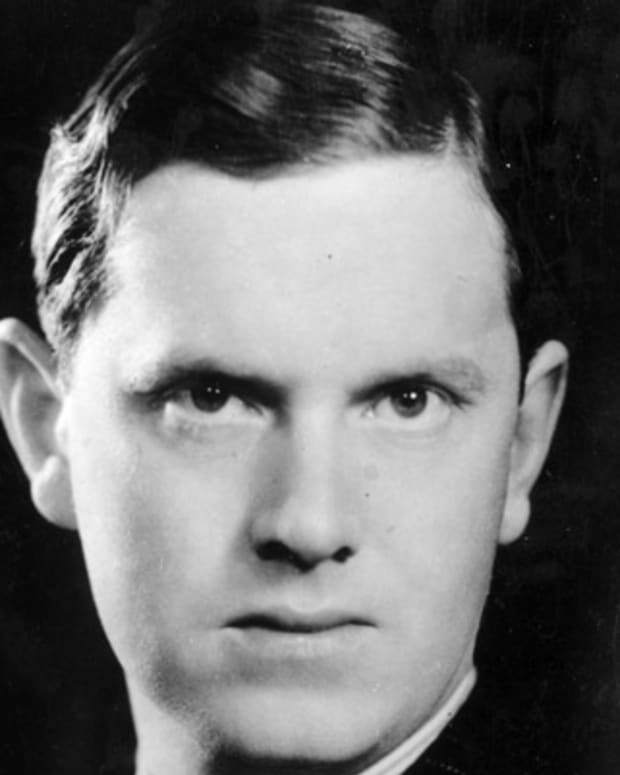 Critic J.A.W. Bennet interpreted the Parliament of Fouls as a study of Christian love. It had been identified as peppered with Neo-Platonic ideas inspired by the likes of poets Cicero and Jean De Meun, among others. The poem uses allegory, and incorporates elements of irony and satire as it points to the inauthentic quality of courtly love. Chaucer was well acquainted with the theme firsthand—during his service to the court and his marriage of convenience to a woman whose social standing served to elevate his own. Chaucer is believed to have written the poem Troilus and Criseyde sometime in the mid-1380s. Troilus and Criseyde is a narrative poem that retells the tragic love story of Troilus and Criseyde in the context of the Trojan War. Chaucer wrote the poem using rime royal, a technique he originated. Rime royal involves rhyming stanzas consisting of seven lines apiece. Troilus and Criseyde is broadly considered one of Chaucer’s greatest works, and has a reputation for being more complete and self-contained than most of Chaucer’s writing, his famed The Canterbury Tales being no exception. The period of time over which Chaucer penned The Legend of Good Women is uncertain, although most scholars do agree that Chaucer seems to have abandoned it before its completion. The queen mentioned in the work is believed to be Richard II’s wife, Anne of Bohemia. Chaucer’s mention of the real-life royal palaces Eltham and Sheen serve to support this theory. In writing The Legend of Good Women, Chaucer played with another new and innovative format: The poem comprises a series of shorter narratives, along with the use of iambic pentameter couplets (seen for the first time in English). The Canterbury Tales is by far Chaucer’s best known and most acclaimed work. Initially Chaucer had planned for each of his characters to tell four stories a piece. The first two stories would be set as the character was on his/her way to Canterbury, and the second two were to take place as the character was heading home. Apparently, Chaucer’s goal of writing 120 stories was an overly ambitious one. In actuality, The Canterbury Tales is made up of only 24 tales and rather abruptly ends before its characters even make it to Canterbury. The tales are fragmented and varied in order, and scholars continue to debate whether the tales were published in their correct order. Despite its erratic qualities, The Canterbury Tales continues to be acknowledged for the beautiful rhythm of Chaucer’s language and his characteristic use of clever, satirical wit. A Treatise on the Astrolabe is one of Chaucer’s nonfiction works. It is an essay about the astrolabe, a tool used by astronomers and explorers to locate the positions of the sun, moon and planets. Chaucer planned to write the essay in five parts but ultimately only completed the first two. Today it is one of the oldest surviving works that explain how to use a complex scientific tool, and is thought to do so with admirable clarity. From 1389 to 1391, after Richard II had ascended to the throne, Chaucer held a draining and dangerous position as Clerk of the Works. 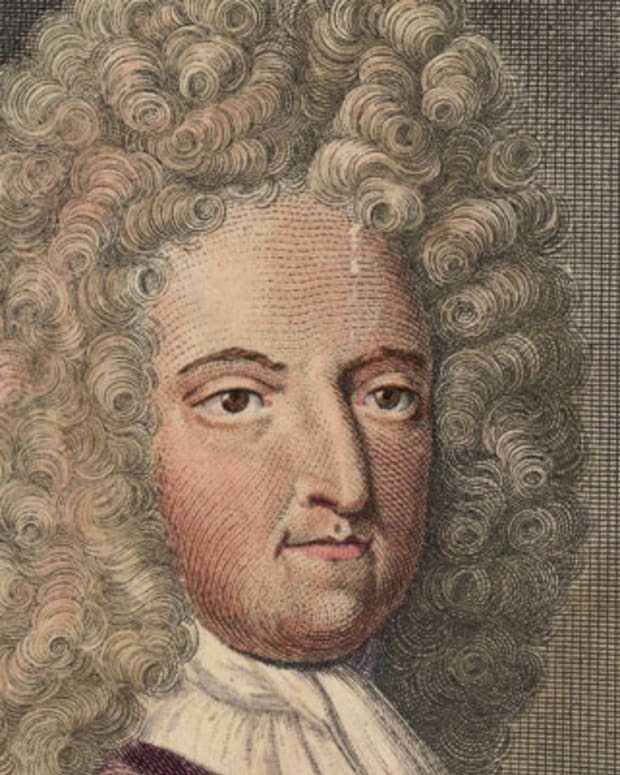 He was robbed by highwaymen twice while on the job, which only served to further compound his financial worries. To make matters even worse, Chaucer had stopped receiving his pension. Chaucer eventually resigned the position for a lower but less stressful appointment as sub-forester, or gardener, at the King’s park in Somersetshire. When Richard II was deposed in 1399, his cousin and successor, Henry IV, took pity on Chaucer and reinstated Chaucer’s former pension. With the money, Chaucer was able to lease an apartment in the garden of St. Mary’s Chapel in Westminster, where he lived modestly for the rest of his days. 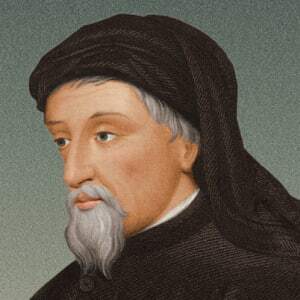 The legendary 14th century English poet Geoffrey Chaucer died October 25, 1400 in London, England. He died of unknown causes and was 60 years old at the time. Chaucer was buried in Westminster Abbey. His gravestone became the center of what was to be called Poet’s Corner, a spot where such famous British writers as Robert Browning and Charles Dickens were later honored and interred. 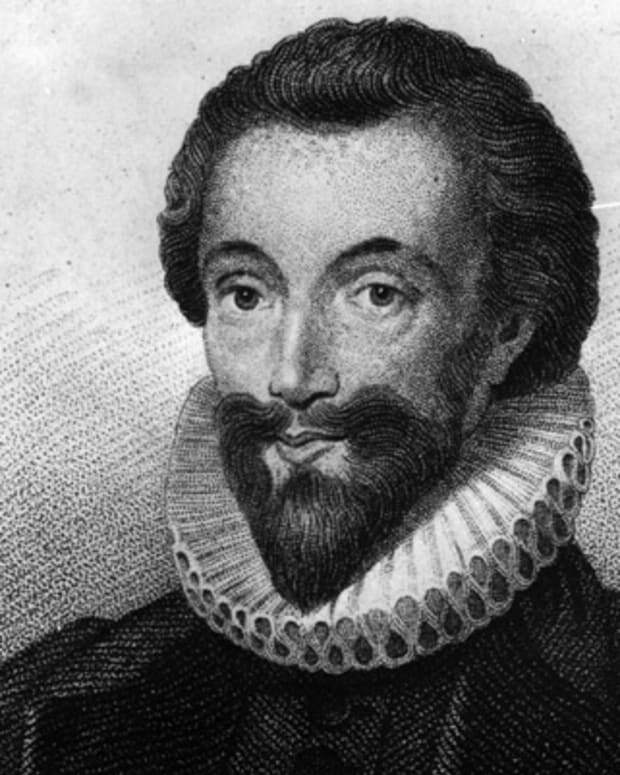 John Donne, leading English poet of the Metaphysical school, is often considered the greatest loved poet in the English language. 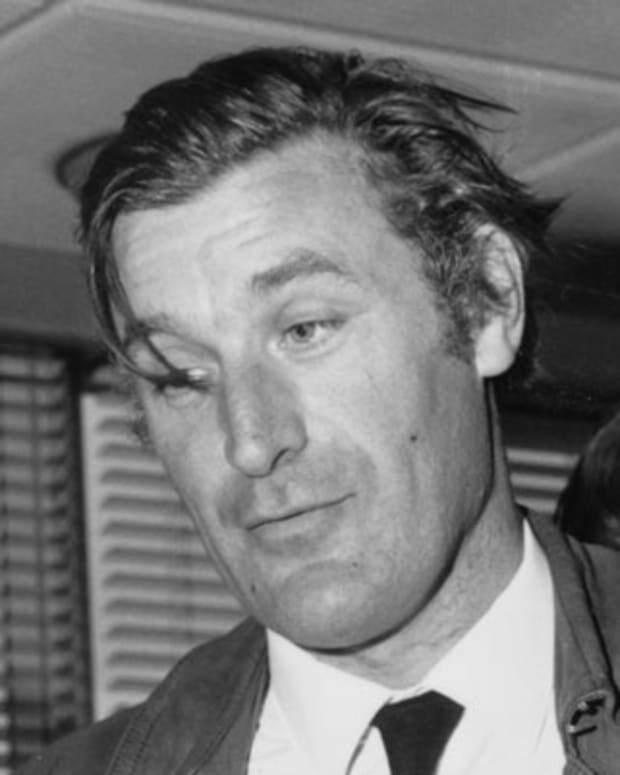 Writer Ted Hughes wrote poetry, non-fiction and children’s books. He was married to poet Sylvia Plath who committed suicide a year after he left her. 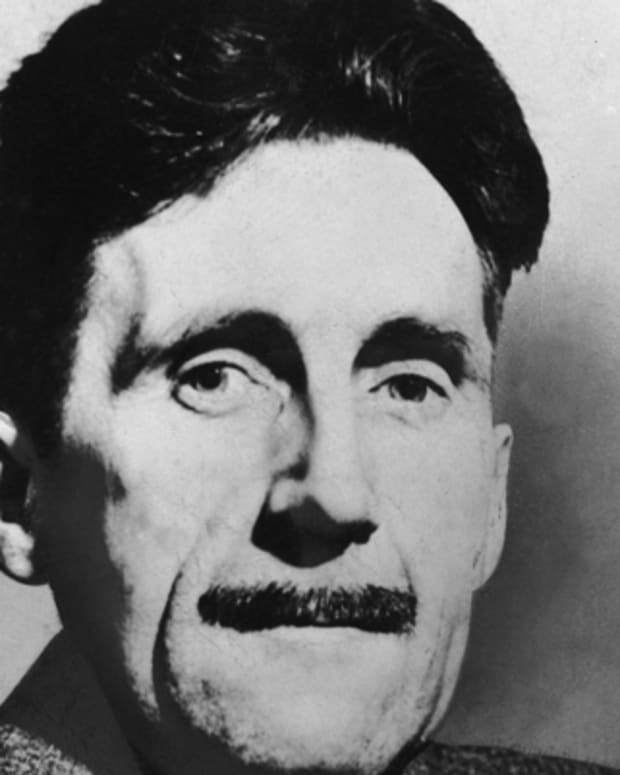 George Orwell was an English novelist, essayist, and critic most famous for his novels 'Animal Farm' (1945) and 'Nineteen Eighty-Four' (1949).